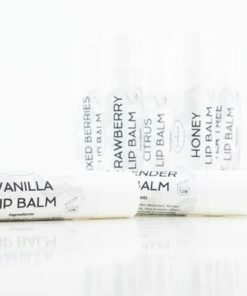 Our moisturising Lip Balms made with Castor oil and protective beeswax are designed for dry and chapped lips. 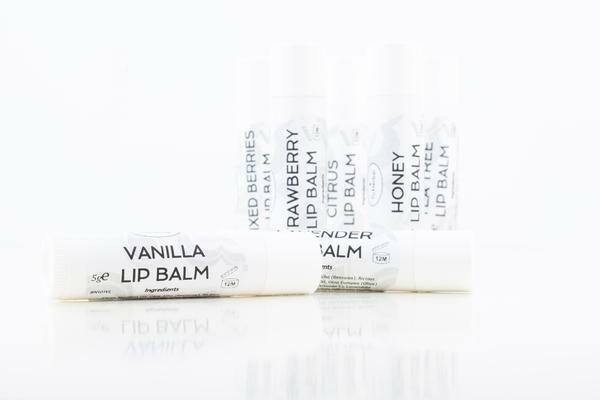 Let yourself be tempted by an unforgettable taste of our Lip Balms. We offer soothing Natural lip balms with the irresistible scent and taste. 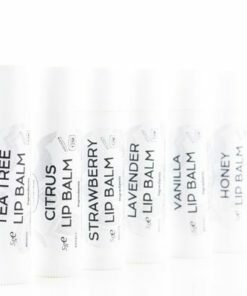 Nourishing texture with natural oils, beeswax, and vitamin E promotes regeneration your lips, creates a protective layer on them and prevents their drying. 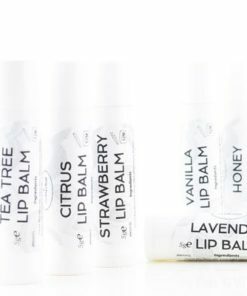 Honey Lip Balm with rich sweet honeylike fragrance is very popular among kids. It contains natural oils and beeswax. Beeswax is one of the most effective components of Natural Skincare products. It contains healthy esters of fatty acids. It has soothing and antibacterial properties. Beeswax creates a protective barrier between the outer layer of skin and external irritants. It holding the moisture and does not clog the pores. 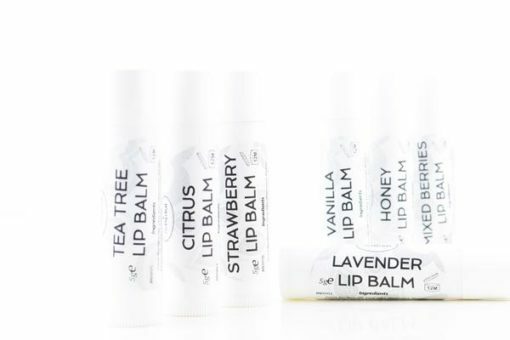 It keeps your lips soft and hydrated in any weather condition. 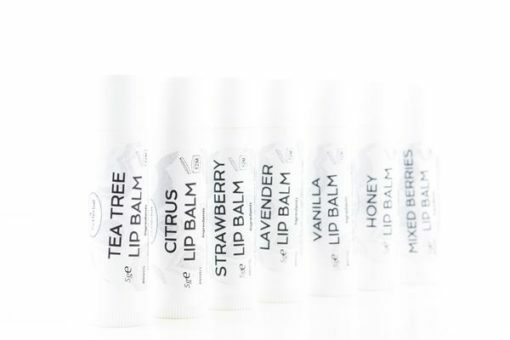 Inhale the wonderfully soothing scent that is the real balm for your restless soul, with our Lavender Lip Balm. Lavender is highly valued for its beauty effects. It has a strong influence on your nervous system and keeps you calm and relaxed. 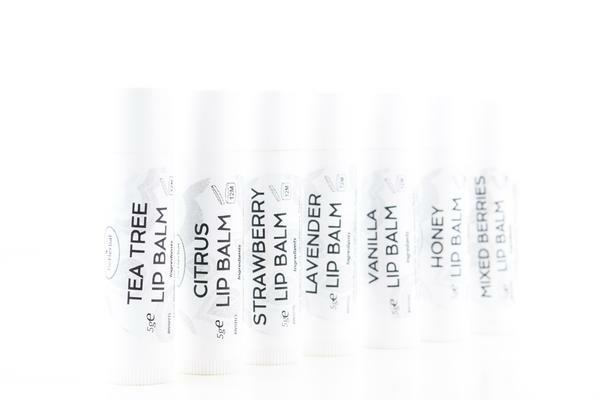 If you looking for refreshing or a sweet experience, check the rest of our Lip Balms collection. Apply the Lip Balm whenever you feel your lips need it. Cover your chapped and dry lips with a thin layer of Lip Balm to protect affected area.